Chris Ressa is a Financial Advisor and Retirement Specialist with Capital Planning Advisors, focusing on individuals, families and business owners. Chris has been advising clients in the area of financial planning, investments and insurance since 2008, with previous companies including JP Morgan Securities, AXA Equitable and Primerica Financial Services. Chris graduated with a Bachelor of Arts in Mathematics and a Minor in Economics from UC San Diego, and completed his Masters of Arts in Health, Physical Education and Recreation from St Mary’s College. He holds the Series 65 (Fiduciary Investment Advisor), Series 63 (Uniform Securities Agent State Law Exam) securities licenses as well as Life and Disability Insurance Licensing and is Long Term-Care Insurance Certified. 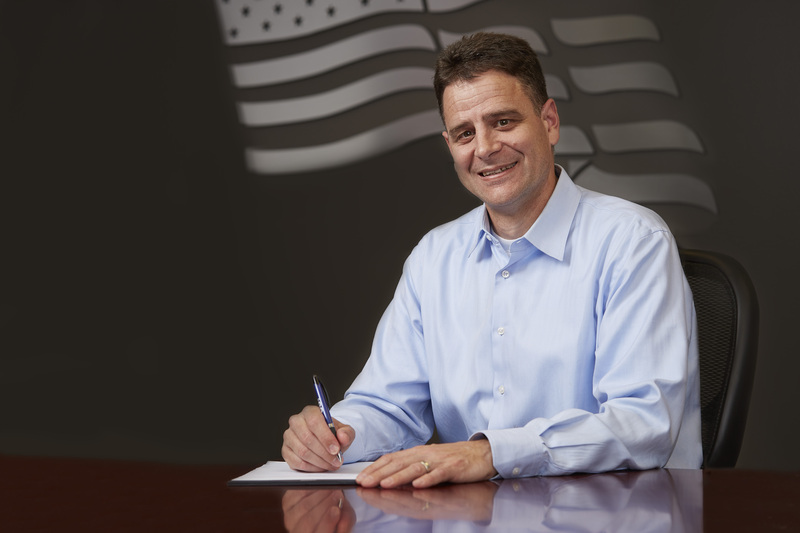 Chris entered the financial services industry after a successful career as a mathematics teacher and basketball coach at both the high school and collegiate levels. He brings his teaching experience into his financial advising practice with his passion in providing comprehensive and understandable financial analysis and retirement planning. Chris’ focus on goal-based planning includes working with clients in managing their risk through selecting appropriate investments and assessing their insurance needs, which translates well into another area he enjoys, putting on group financial planning presentations. Away from the office, Chris and his family are very involved and working in the children’s ministry at Bayside of Blue Oaks church. He also enjoys coaching his children’s sports teams, bike riding, water-skiing, and snow-boarding.